Tom Falkus is a partner in our Capital Markets group. 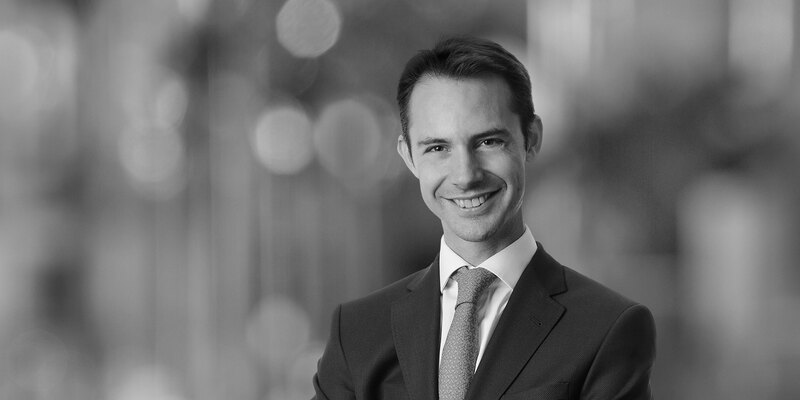 With over a decade of experience working in structured finance, Tom has an in-depth knowledge across the full spectrum of asset classes including RMBS, Auto Loans, Credit Cards and other Consumer Loans as well as advising on CLOs and fund financing. 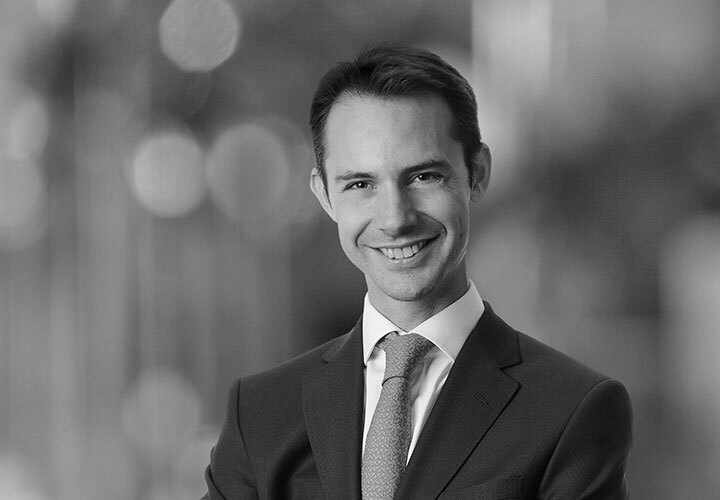 Tom acts for arrangers, originators, asset managers, sponsors and investors on all aspects of securitisation including advising on compliance with the new Securitisation Regulation and other regulatory requirements. Amigo Holdings PLC (Amigo), the leading company in the UK guarantor loan space, on the completion of its inaugural £150 million securitisation facility.